Buyer & Listing Realtor For New or used homes. I am a dedicated professional with many years of experience. I've been in Homes sales working with a Builder since 1999 in St Lucie & now in Brevard County since 2011. I am a Certified Residential Specialist and I offer expertise in helping first-time buyers find homes and beachfront homes. Please feel free to ask me if there is anything else you would like to know. I look forward to partnering with you and tackling your next real estate endeavor. Finding a professional, caring Real Estate agent dealing in Florida homes can be very hard not to mention time-consuming. There are so many out there that promise everything and never deliver. Some will tell you how easy it is and others will brag about nothing. Real Estate is a very competitive market and finding the right agent is crucial to your success in buying or selling Florida homes. There are many Brevard County homes for sale and I know them best! I have gone through the ups and downs, ins and outs of the Florida Real Estate market. I understand the matters at hand and always find what my customers are searching for. I pay attention to your needs and aspirations while providing professional service that can’t be beaten. I devote myself to serving the needs of my clients before, during, and after each transaction. That is why I am obtainable anytime to respond to any questions or concerns you may have about selling or buying Florida homes. It does not matter where in Brevard County you would like to reside, I will locate you the home of your dreams. 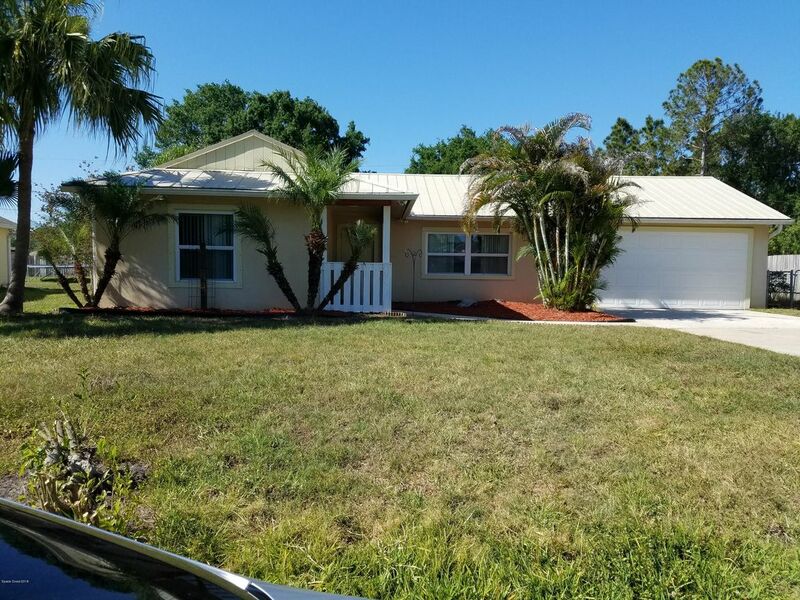 I will locate properties in Brevard County including Merritt Island Real Estate, Cocoa Beach Real Estate, Melbourne Beach Real Estate, Palm Bay Real Estate & Grant Acreage. I've aquired Awards in Performance & Production. I also volunteer at "Nana's Children's Home" Ministry helping Neglected, Abused, Needy or Abandoned children. This is special listen for yourself.